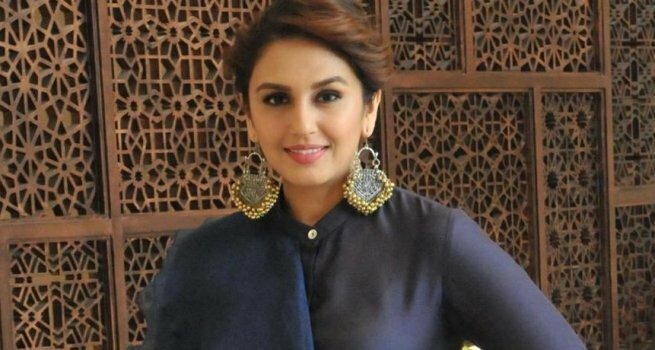 Mumbai, Oct 18 (IANS) Actress Huma Qureshi says love is not restricted to any gender, and believes it is an individual’s right to choose who they want to love. “I’ve always believed in freedom of choice and that includes an individual’s right to choose who they want to love. I support the LGBT community because love is free and not restricted to any gender,” Huma said in a statement to IANS. Huma also walked the ramp in support of the community at the recently concluded Lotus Make-up India Fashion Week (LMIFW) in Delhi. The fashion show brought together over 40 renowned designers including names like Manish Malhotra, Samant Chauhan and Gaurav Gupta to celebrate the power of genderless love and the Supreme Court’s decision to repeal Section 377, which criminalised homosexuality. “This should be treated as a historic occasion where the entire fashion fraternity has come together to cherish love, humanity and equal rights in support of the LGBT community,” she said. After doing some short films, Huma, who hails from Delhi, came into the spotlight with Anurag Kashyap’s dark thriller “Gangs of Wasseypur – Part 2” in 2012. She is known for playing strong female characters in films like “Gangs of Wasseypur”, “Luv Shuv Tey Chicken Khurana”, “Ek Thi Daayan”, “Dedh Ishqiya” and “Jolly LLB 2”.